QNE Starter Pack is the most user-friendly sql accounting software solutions in the Philippines, it designed specially to meet business requirement locally, with it powerful features, it helps business grow even faster. 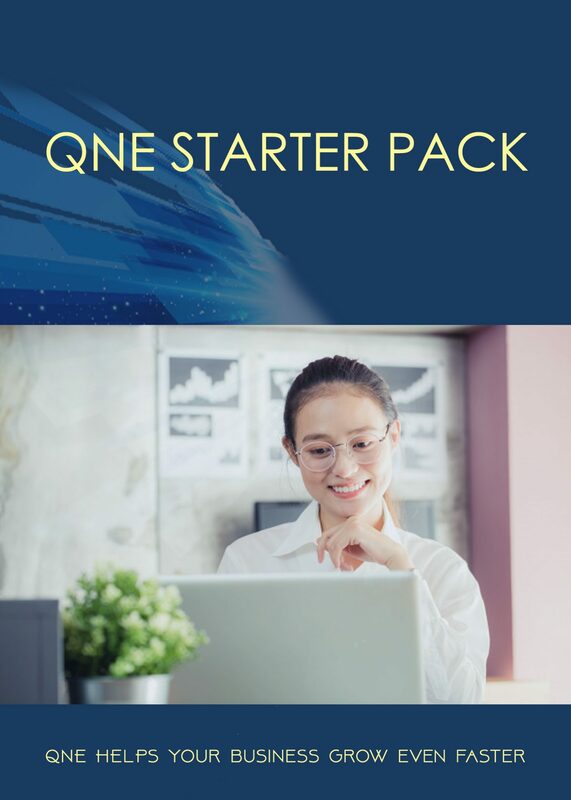 QNE Starter Pack is an Entry level which suitable for Micro Business and companies who demand accounting software to manage their simple accounting. QNE Starter Pack is for accounting and sales purposes as it is able to assist you to handle full set account. QNE Starter can generate financial reports automatically. Support data exporting to multiple file, eg. Excel, Word, Html, JPG, BITMAP etc. Support 6 costing method: Fixed, FIFO, LIFO, Weighted Average, Last Purchase Price & FIFO with future cost. © QNE 2017 All rights reserved. Designed and developed by Macgad Digital Marketing.